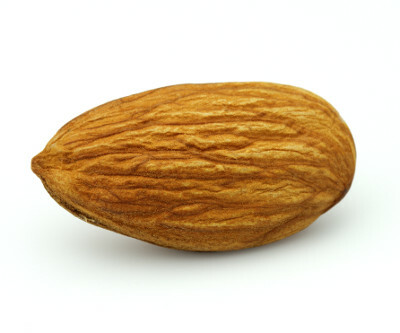 Equipment & Complete Lines for Almonds, Hazelnuts & other Tree Nuts. 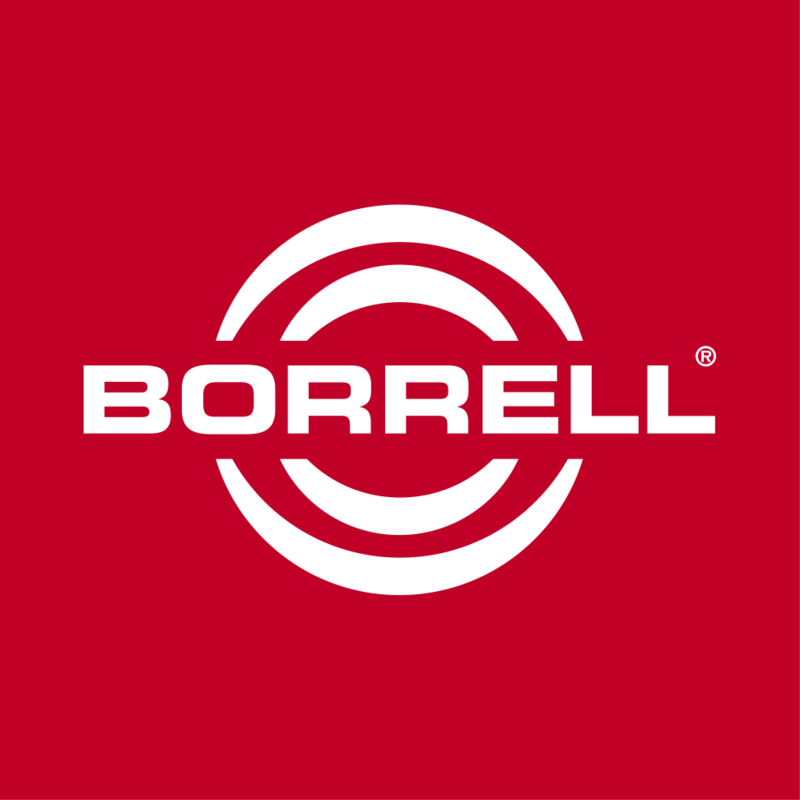 BORRELL® is unveiling state of the art equipment like the our new Ultra-Fine almond flour machine and the revolutionary FAM Centris® 400 Almond Slicer. We're also introducing our renewed almond hullers and shellers, the new Borrell Smart Sorter® Plus, the advanced Alvan Blanch® dryers for in-hull almonds and the improved Borrell TamingSun® nut dryers, roasters and coolers. 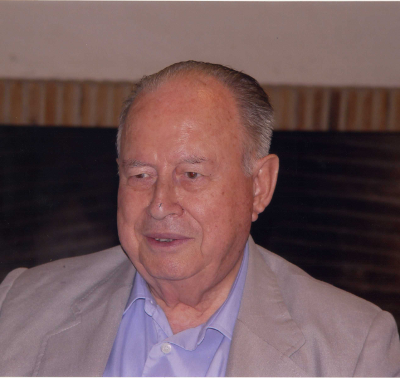 Jose Borrell Collado, founder of this company, passed away on October 29, 2013. Borrell's family would like to thank sincerely the affection and sympathy received. BORRELL attended the 2013 AHPA Annual Convention that was held April 29 - May 3 in Monterey.